JobPath, Inc. appreciates the benefits of diversity among all areas of the organization, from our dedicated staff to those we serve and those that volunteer and support us. We cherish and respect individuals, teams, JobPath as a whole, and all of our community stakeholders who bring their own unique capabilities, experiences, and characteristics to the program. In addition, we are inclusive of all beliefs, values, abilities, cultural and socioeconomic backgrounds, personal experiences, and worldviews. We believe that our success as an agency is a reflection of the quality and skill of all that make our program possible. 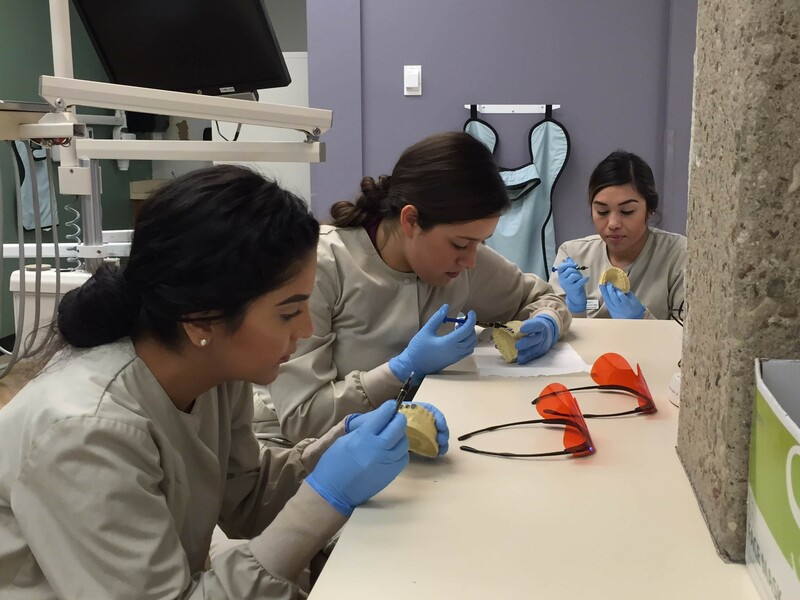 JobPath commits to seeking out and retaining a highly skilled and diverse workforce, volunteer community and participants to ensure that we accomplish our mission in the most effective, efficient, and robust way possible. JobPath strives to create and foster a supportive and understanding environment in which each of our staff, volunteers and participants can realize maximum potential. We, along with our Board of Directors, pledge to ensure that all its activities reflect and represent the strengths of the entire Southern Arizona community. Therefore, JobPath recruits, retains and fosters participant and employee capacity regardless of race, color, ethnicity, gender and gender identification, language, age, sexual orientation, religion, socioeconomic status, physical and mental ability, marital status, family status, experience, veteran status and education level. 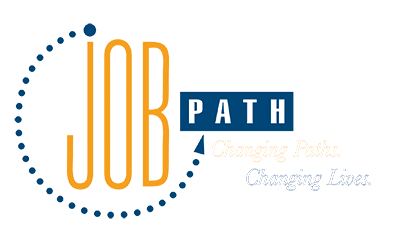 JobPath is seeking a Director of Development to build and sustain strategic fundraising efforts for the organization. The Director will design and implement comprehensive strategies to identify, cultivate and solicit foundation and corporation gifts in collaboration with organizational leaders and the Board of Directors. The Director will write grant proposals and oversee grant submittal, processing and post-award management. The Director will also lead donor recognition and stewardship efforts. The Director of Development reports to the Executive Director. Please submit resume and cover letter to careers@jobpath.net by May 15, 2019.